If you've ever struggled to identify the smell of herbs in wine, you should try an Insolia. 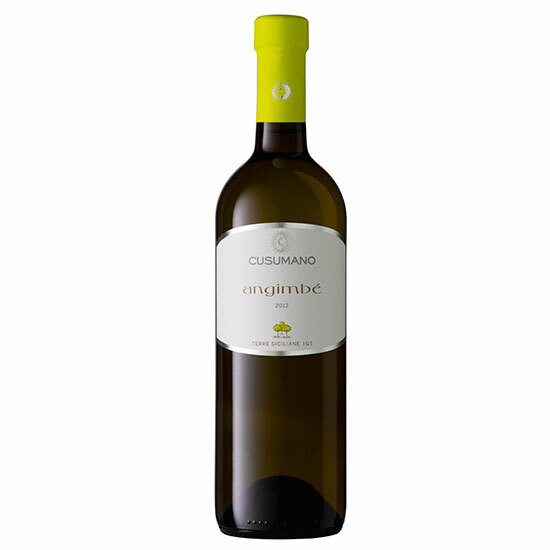 2012 Cusumano Angimbé: If you've ever struggled to identify the smell of herbs in wine, you should try an Insolia. This native Sicilian grape produces wines that radiate oregano and thyme, along with fresh peach and citrus. Cusumano's Angimbé bottling smartly blends in 30 percent Chardonnay, which slightly tempers its sharp flavors and rounds out the texture. The result is a super-unusual, extremely delicious white with amazing pairing potential. Drink It With: Something salty and smoky and fresh, like food stylist Alison Attenborough's amazing prosciutto and grilled fennel sandwich. It's also the perfect go-to wine for grilled fish.